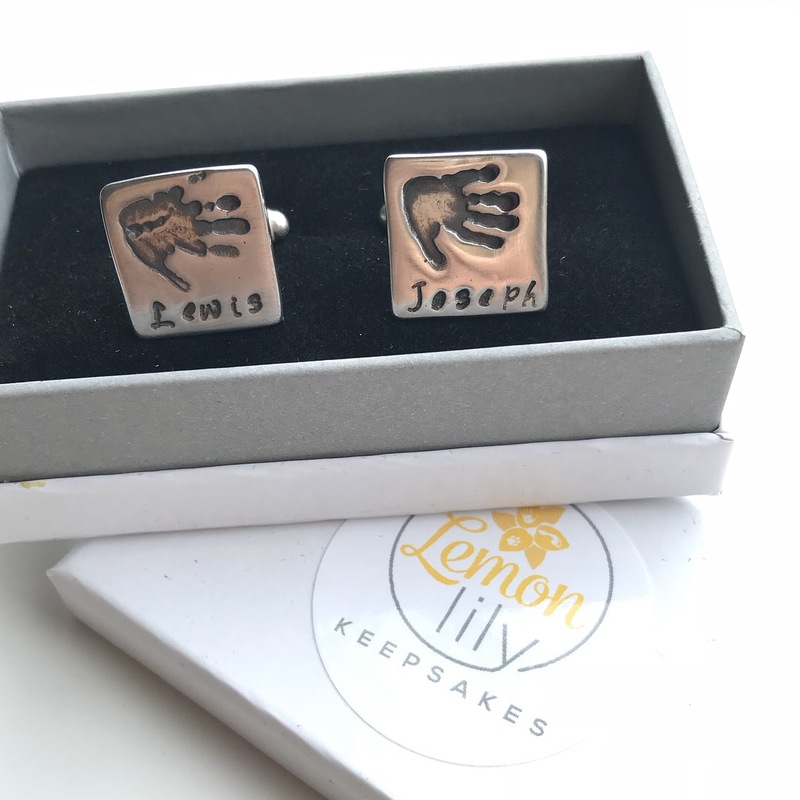 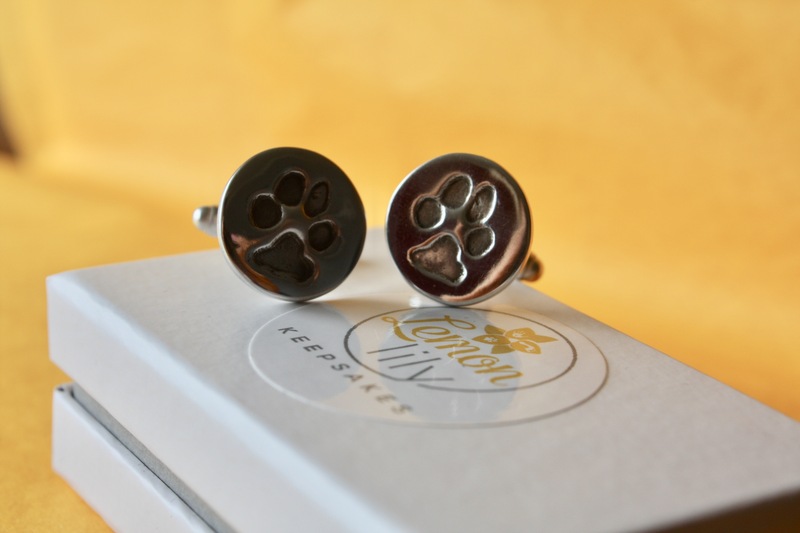 What better way for Dad to keep his babies close than with a pair of these adorable cufflinks. 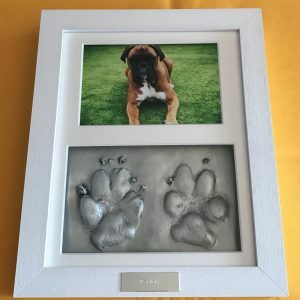 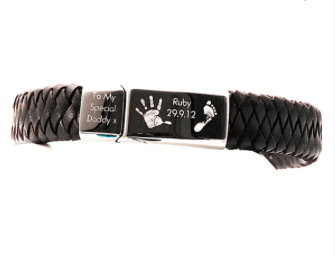 Personalised with upto 2 prints and optional name/date, they are the perfect keepsake! 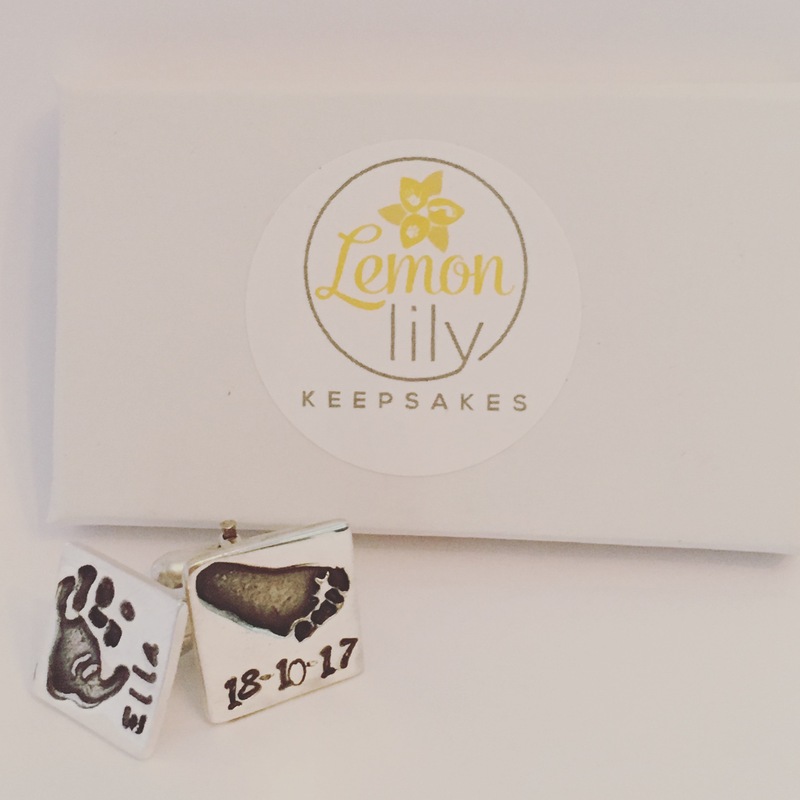 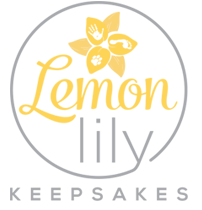 The process involves us sending you a print kit to take the print using our inkless wipes. 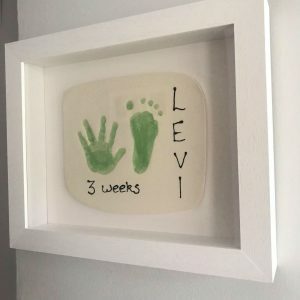 Simply print child’s hand and/or foot using the wipe onto the magic paper and post back to us! It couldn’t be simpler! 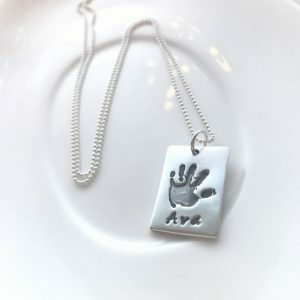 If you would like to add a name and or date please add this in the notes section at checkout. 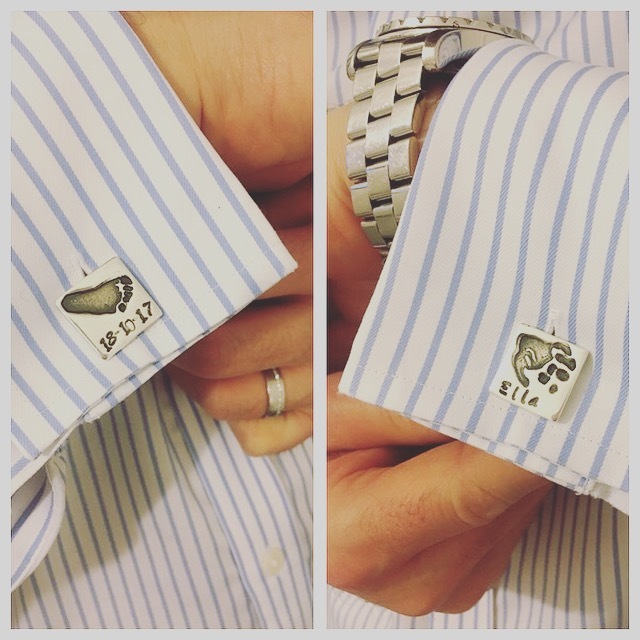 Once we receive your prints back we will make your cufflinks within 2-3 weeks.